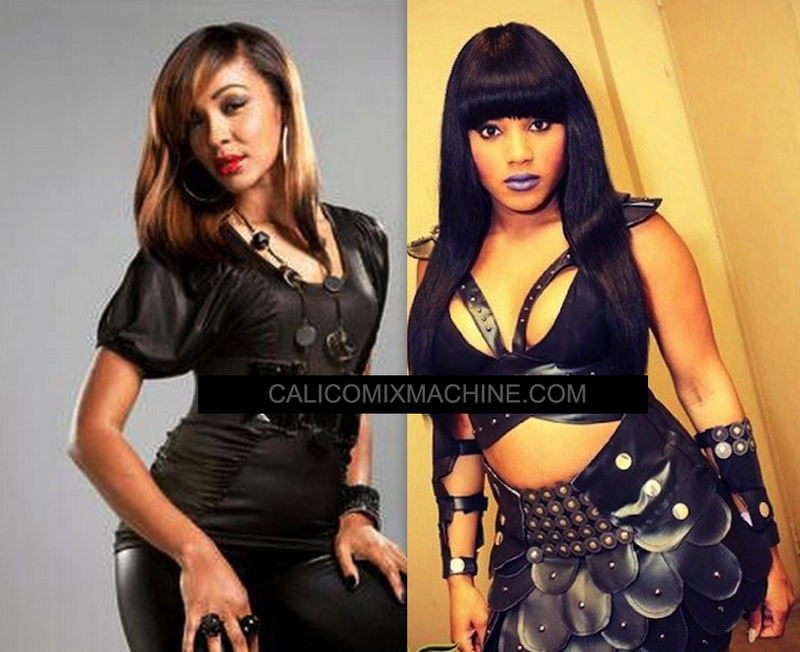 Dancehall Divas goes head to head for a million dollar prize on the new Magnum All-Star Face Off clash. Held last week Thursday at the Famous Nightclub in Portmore. The clash featured the two dancehall diva spinning dubs against each other. Bounty Killer dubs were plenty from both artists but judging from the response D’Angel emerged victorious. Clashing is no joke in Jamaica because the boos could be heard across all corners of the island. 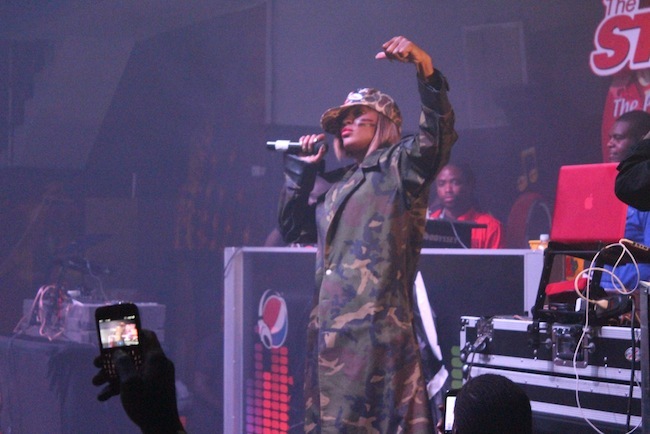 Nevertheless, Ishawna made a strong showing with tracks from Ikaya, Buju Banton, Bugle and more.